The opening of the 2015 Wisconsin Governor’s Business Plan Contest to entries is an ideal time to reflect on what the contest has meant since its inception in 2004. It has provided a platform for young companies to build their plan in stages, with the help of judges, mentors and others. It has helped those companies beat the odds of startup mortality. 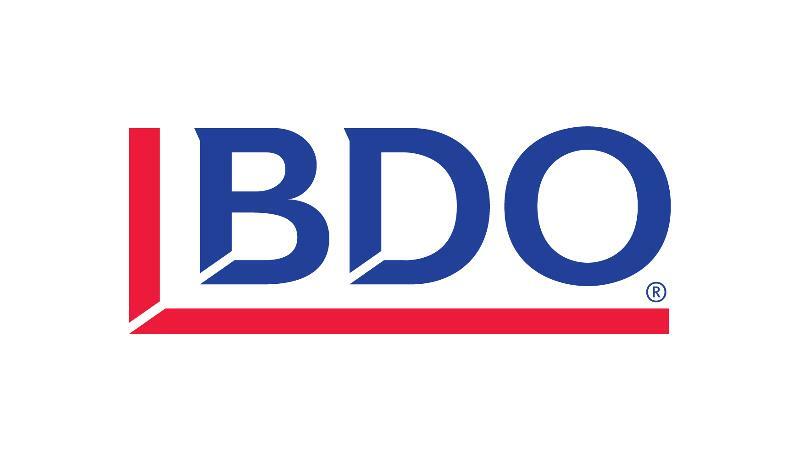 It has led to interest from investors and grant sources, attracting $160 million in capital over time to BPC finalists alone. Most important, it has led to the creation of successful companies, high-value jobs and exits for founders and investors. When you think about why you should enter by Jan. 31, think not only about the prizes (which are valuable) but the experience and what it could mean for your idea and your enterprise. The track record is strong. Become a part of it! The 12th annual Wisconsin Governor’s Business Plan Contest is accepting entries online for the 2015 competition until 5 p.m. Saturday, Jan. 31, 2015. Finalists will once again share in more than $100,000 in cash and in-kind prizes. For their initial entries, contestants will submit a 250-word (or 1,400-character) idea abstract online at www.govsbizplancontest.com. Contestants who advance to subsequent contest rounds will expand their plan in stages. More than 70 judges drawn from the finance, sales, marketing, research and technology sectors across Wisconsin will score the entries and provide feedback on submissions. Since its inception in 2004, more than 2,900 entries have been received and about $1.8 million in cash and services (such as legal, accounting, office space and marketing) have been awarded. Contest categories are Advanced Manufacturing, Business Services, Information Technology and Life Sciences. Past finalists have launched companies that have raised $160 million in angel, venture, grants and venture debt over time – all while creating jobs and economic value for Wisconsin. 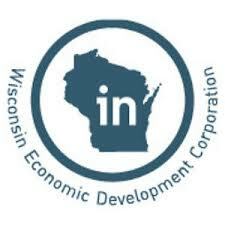 The contest’s major sponsors include the Wisconsin Economic Development Corp. Learn more about the contest, as well as sponsorship opportunities, at www.govsbizplancontest.com. Wisconsin companies that have achieved success in exporting are being encouraged to apply for the 2015 Governor’s Export Achievement Award, which recognizes businesses and organizations that have achieved extraordinary results in international markets or have contributed to the state’s ability to compete in the global economy. The awards program, administered by the Wisconsin Economic Development Corp., has been revamped this year and is easier to enter than ever before. All companies need to do get started is visit inwisconsin.com/exportawards and describe—in 250 words or less—their recent exporting accomplishments. The deadline for the initial submission is 5 p.m. Jan. 30. Learn more here. 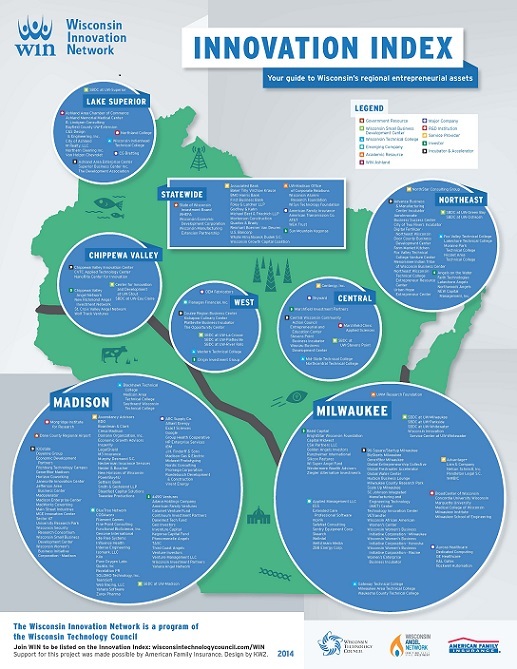 The WIN Innovation Index is your guide to Wisconsin’s regional entrepreneurial assets. This poster maps our statewide network of entrepreneurs, investors, incubators, accelerators, academic resources, large and small companies, as well as government resources that are committed to supporting the growth of Wisconsin’s high tech economy. 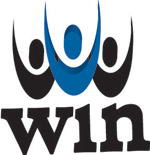 Join WIN to be listed on the Innovation Index. Printed posters are available for $10 at our WIN luncheons. You can also request a poster be mailed to you by contacting Cassidy Wartenweiler at cassidy@wisconsintechnologycouncil.com. - Remarks by Roger Ganser - 3rd inductee to the "Wisconsin Investor Hall of Fame;"
- Final registration list - by company and by last name. The Wisconsin Technology Council and its programs, including WIN and the Wisconsin Angel Network, are members of TECNA. This is a national organization of groups that look much like the Wisconsin Technology Council in mission and often structure. Members of TECNA work together to advance issues of importance to the nation’s tech sector. Look for more information in coming weeks about our affiliation with “Tech Voice,” a program established by TECNA and TechAmerica/CompTIA. This will allow our members to easily and effectively address a range of state and federal policy issues. Visit www.comptia.org to learn more. 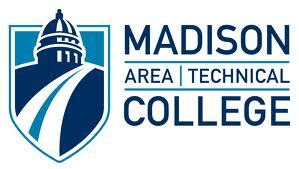 The Wisconsin Technology Council’s biennial “white papers” report will be published soon. This report is produced by the Tech Council and its board of directors to provide policymakers with ideas for enhancing Wisconsin’s high-growth, tech-based economy. Over time, these reports have spurred innovation in state laws, programs and policies. Major topics include improving access to investment capital, enhancing the startup and business climate, expanding the supply of human capital and technology development. Review past Tech Council reports here. 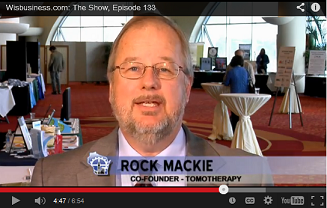 This episode features TomoTherapy co-founder Rock Mackie speaking from the Early Stage Symposium about his latest startup projects. Tom Still talks about where Wisconsin falls among the states in science and technology ratings; and Liz Schrum presents the WisBusiness.com Stock Report for early December, which includes the state budget and economic forecasting. Click here view the biweekly show, produced by Tweedee Productions for the Wisconsin Technology Council and WisBusiness.com, as well as archives of past shows. 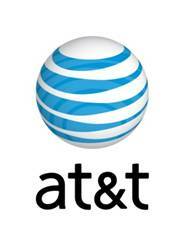 The show is sponsored by Whyte Hirschboeck Dudek S.C., Madison Gas & Electric and UW-Milwaukee. Paula Sorrell, Michigan Economic Development Corp.
At the close of the third quarter during the Wisconsin Badgers runaway football victory over Nebraska, a new entry went into the record books… and not just Melvin Gordon’s single-game rushing record of 408 yards. It marked the first time that Camp Randall Stadium experienced what telecommunications experts call an “inversion,” which means more data was leaving the stadium in the form of photographs, videos and other digital information than was being received inside by fans, press and staff. So why do elected officials sometimes hide behind the “I’m not a scientist” line, or a close variation, when it comes to approaching major issues? The answer may have less to do with what they know about science and technology than what they think their constituents know, feel and believe. Coastal-centric flaws aside, the Milken index offers a glimpse at what’s right about Wisconsin’s science and tech economy – which ranked 25th among the 50 states – and revealed serious challenges that deserve the attention of business, academic and government leaders. It’s called the Wisconsin Early Stage Symposium, but the state’s oldest venture conference – launched in Madison 30 years ago – has taken on a decidedly Upper Midwest look. By any standard, the Internet ranks as one of the leading innovations of our time. It has revolutionized everything from commerce to medicine to entertainment, all within the confines of a generation. Better yet, it has done so largely without government regulation. So, why would President Obama think now is the time to turn back the clock to Depression-era rules written when all telephones were black, hard-wired and hung on a wall? StudyBlue Inc., a Madison edtech start-up, has raised $2.2 million in a funding round that started earlier this year, according to a filing with the U.S. Securities and Exchange Commission. This alderman and techie is helping Madison meet the demands of the twenty-first century. Read the full interview here. John Baker, a professor at the Medical College of Wisconsin and a biochemist, is the principal investigator for a five-year, $1.8 million grant from NASA to look into the long-term risk of astronauts developing heart disease from radiation in deep space. 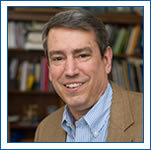 Baker recently presented at the Wisconsin Early Stage Symposium, held Nov. 12-13 at the Monona Terrace in Madison. Energy Bank Inc., a Manitowoc-based company specializing in the advancement of solid state lighting and controls, has received a $250,000 loan from the Wisconsin Economic Development Corp. (WEDC). Gener8tor, which runs start-up training classes in Milwaukee and Madison, said Wednesday it has raised more than $2.1 million for a second fund. Solomo Technology Inc., a Madison maker of software and sensor devices to connect businesses with customers, has raised $331,000 of a planned $1 million offering, according to a filing with federal securities regulators. A team of UW-Madison students and recent graduates who devised a new way to add colors to 3-D printing won the $12,500 top prize in the Collegiate Inventors Competition. Madison is the second-best city in the nation -- behind only Arlington, Virginia -- for young entrepreneurs to make their mark, according to NerdWallet. Stemina Biomarker Discovery, Inc. has announced a $2.3 million investment from the Nancy Lurie Marks Family Foundation to support its clinical study of biomarkers in the blood of children with autism spectrum disorders that can distinguish them from typically developing children. Mark Bakken, co-founder and chief executive of Nordic Consulting, one of the state's fastest-growing start-ups, said Wednesday he is stepping aside to start an early-stage venture capital fund. Medical technology company Phillips-Medisize Corp. announced plans Thursday to invest $30 million in five Wisconsin locations and hire 484 new workers in the region part of a major expansion.